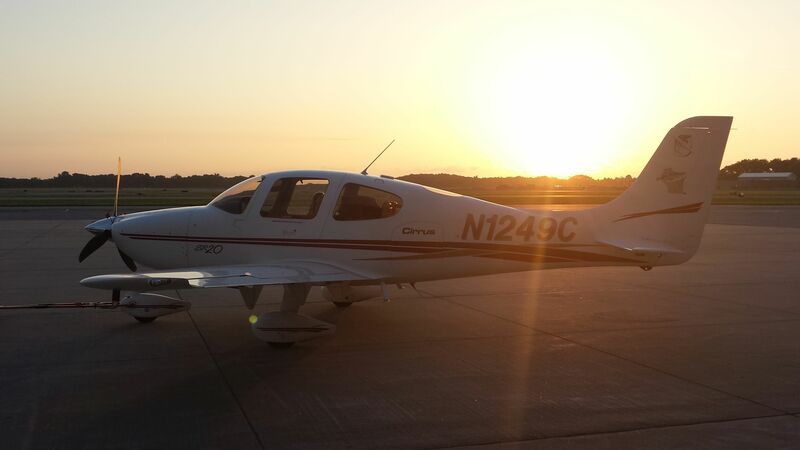 Dane Aviators LLC is a Cirrus SR20 aircraft partnership based at Middleton Morey field ( C29) on the west side of Madison, WI. 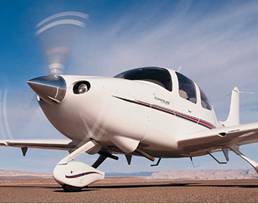 The group brings the benefits of modern TAA aircraft ownership at shared financial expense. The LLC operates N1249C, a 2003 Cirrus SR20 purchased in early 2005. The aircraft is stored at a new, private, hanger at Morey field. The LLC currently consists of five pilot partners. Partnership positions are purchased from existing partners. To find out more about the purchase process and more details about our operation, please contact us.